The brand new series of White Waves Records Mixtape continues! Every month, one-hour of fresh electronic music mixed by a WWR artist. 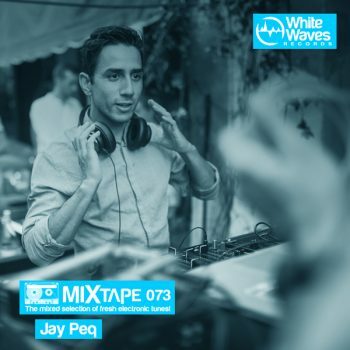 This month Jay Peq brings a trippy selection, a dish of techy grooves, deep rhythms and melodic influences.